If you thought drone racing was as high-tech as a sport could get, prepare for some huge mechanical madness. 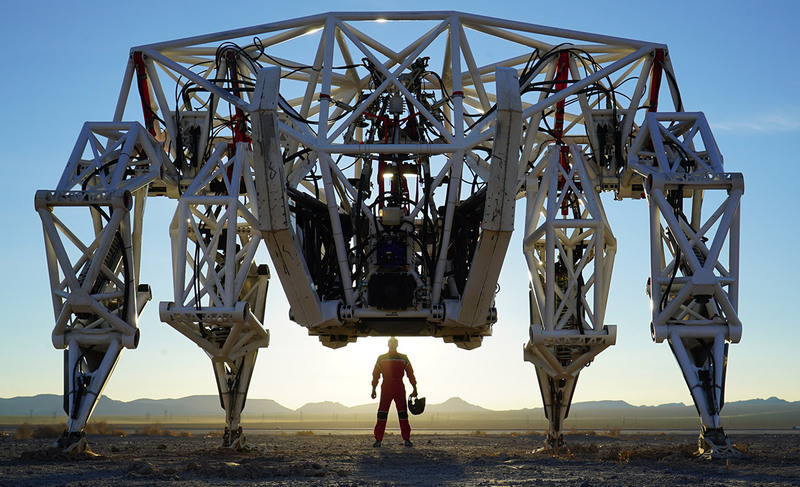 Pictured above is the Furrion Prothesis exoskeleton, a 15 foot tall, 8000 pound mech designed for... get this... racing! Yes, mech racing! What a world. 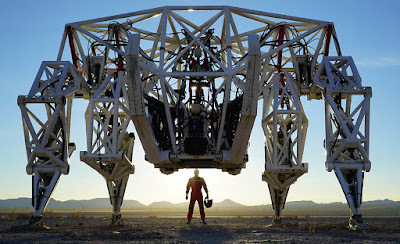 According tot he video below, mech makers Furrion Exo-Bionics are making a new breed of four-legged walking suits for single drivers to race in. Those races might not be as exciting as a drone race, however, as the speeds don't seem to be overly high. 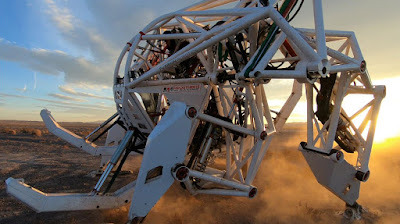 The mech itself is quite impressive, looking like a strandbeast. There are no cool-looking weapons in this model, and it seems to be all about the walking, but who knows how that will change in the future. The BBC recently cancelled Robot Wars, so Mech Wars might replace it. Here's hoping. The Furrion Prothesis looks like a remarkable bit of kit however, and we would dearly love to take one for a spin. Plus, it'll come in handy if we're ever attacked by giant monsters from the sea, or those spindly tripod robots from War of the Worlds.